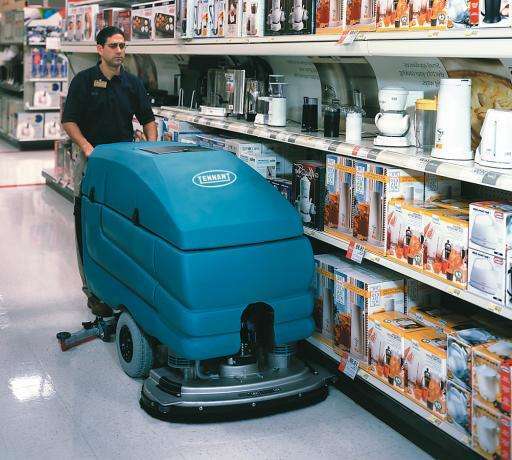 Proven, reliable performance that’s in-ground in Tennant’s heritage of superior engineering. 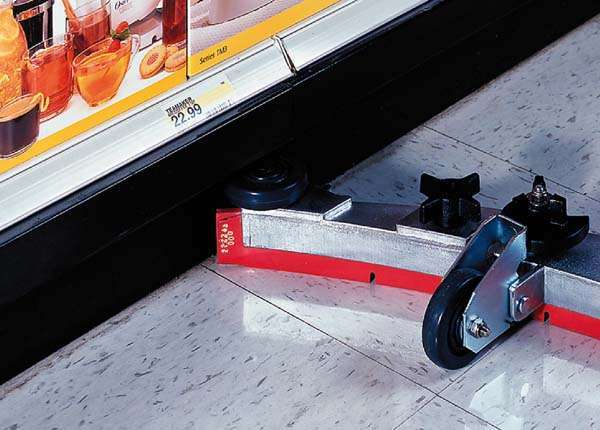 Easy squeegee and brush change. 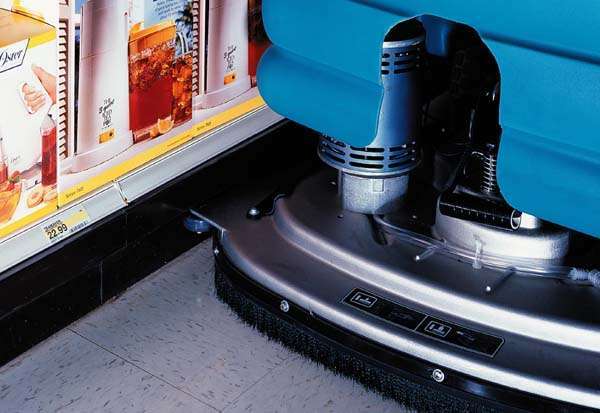 Reduced operator training time and increased machine uptime with Quick-TrainT controls. 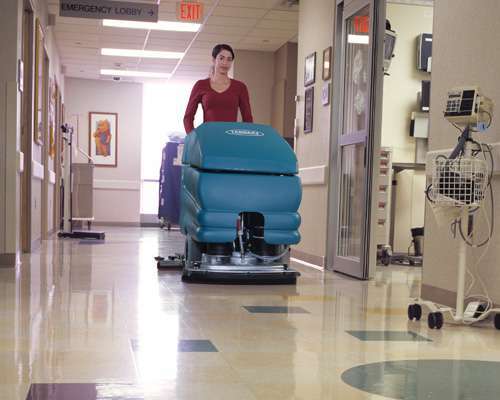 Corrosion resistant scrub deck and impact absorbing linkages for durability. 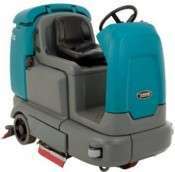 Exclusive warranty ensures worry-free operation. 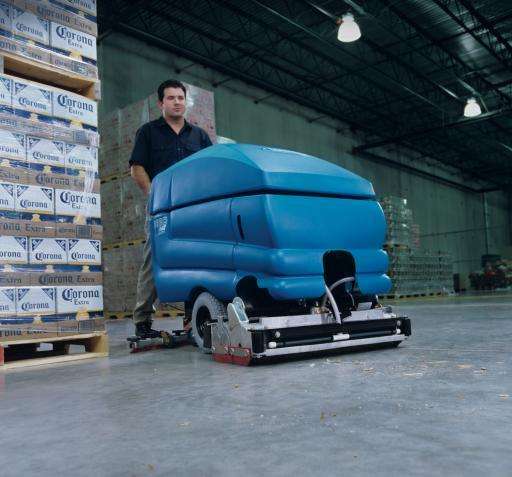 Quick-Train 4 step controls make operators more productive sooner. 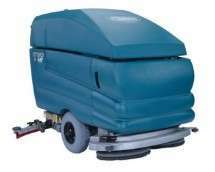 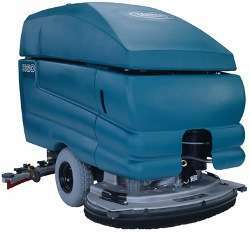 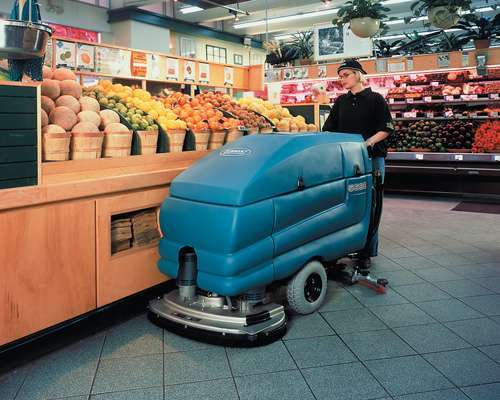 Choose from 700 mm, 800 mm, and 900 mm cleaning paths. 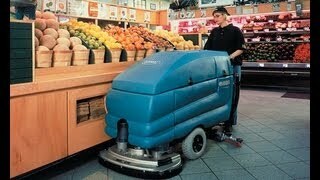 Ideal for cleaning contractors, supermarkets, retail, healthcare and industry.